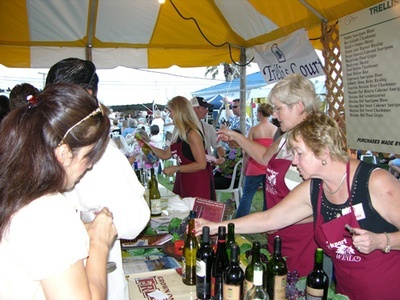 Featuring over 100 varieties of wines, Food demonstrations, Vendor booths, and music! All on the grounds of the Texas Maritime Museum! Admission includes one commemorative wine glass, 3 taste tickets, an event program, and access to great wines, beers and music!